Next Article How To Fly Singapore Suites For Just 4,000 Additional KrisFlyer Miles! Applying for a small business credit card might sound intimidating, but it’s easier than you might think. You may qualify for a small business credit card and not realize it. Many small business credit cards participate in the same points and miles reward programs as personal credit cards. And all the points and miles you earn from your small business can be combined with your personal stash! This guide explains what to expect if you apply for a small business credit card. It can be easy to qualify for a small business credit card that earns with some of our favorite rewards programs. Do I Qualify for a Small Business Credit Card? 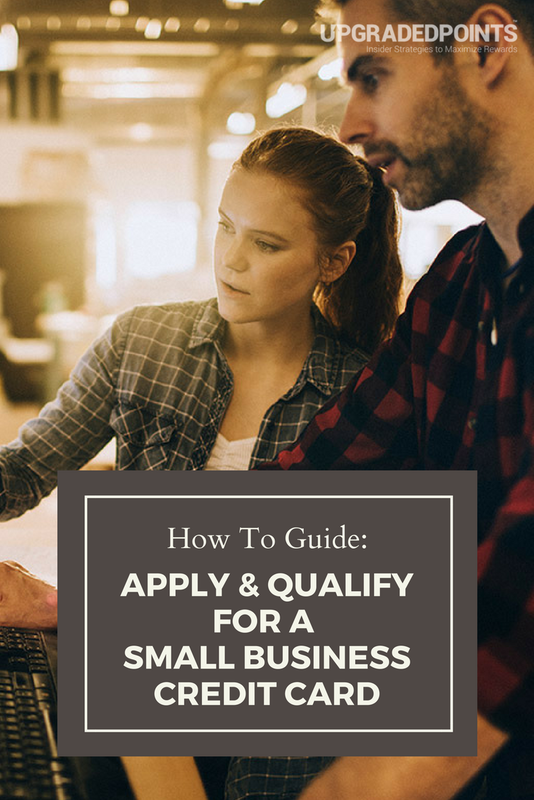 Qualifying for a small business credit card isn’t difficult and usually doesn’t require lots of paperwork. But the big question is, how can you qualify as a small business? You own a legal business. If you already own a business, you can apply for a small business credit card. You will be required to submit your Employer Identification Number (EIN) and your Social Security number. Your personal credit report will be used to determine approval for a new credit card, so you should have good credit. You’re starting a new business. It’s important to keep track of your finances, including keeping your personal and business expenses separate. Small business credit cards are a useful tool for new businesses separating business and personal finances. Plus, the extra capital can help your new business grow! Most start-ups don’t last long, so banks may look at new business applications in more detail since they pose a higher risk. You’re already in business (but don’t realize it). Even if your business doesn’t have a legal structure, you may qualify as a business and be able to apply for a small business credit card. If you’re earning income from performing a service, working as an independent contractor, or selling goods for a profit, then you’re operating a business. You don’t need to worry about creating a full business plan or even thinking of a business name, because you are the business and business name is your name. A sole proprietorship is the easiest way for individuals to qualify as a small business. A sole proprietor is simply a person who owns a business and is responsible for its debts. Sole proprietorship does not separate the business from the owner. Income and losses from the business are reported on the owner’s individual tax return. You’ll use your Social Security number for the application. An EIN is not necessary when applying as a sole proprietor. If you regularly or even occasionally sell goods for a profit, that’s considered a business. You might want to use your new small business credit card to buy a new camera to photograph items for sale or pay for shipping expenses. Selling goods at bake sales, farmers markets, street fairs, or online markets like Etsy all qualify as a small business. Using your card to buy the materials and supplies to make your finished product to sell is a great way to see how much you profit. Providing these services and others for a fee is a great business to operate. You could use your new small business credit to buy supplies or books to improve your line of work and increase your customers. If you’ve ever rented out your extra bedroom, vacation property, or even your house when you went away on vacation, you’re in business! There are plenty of expenses associated with renting out a liveable space. 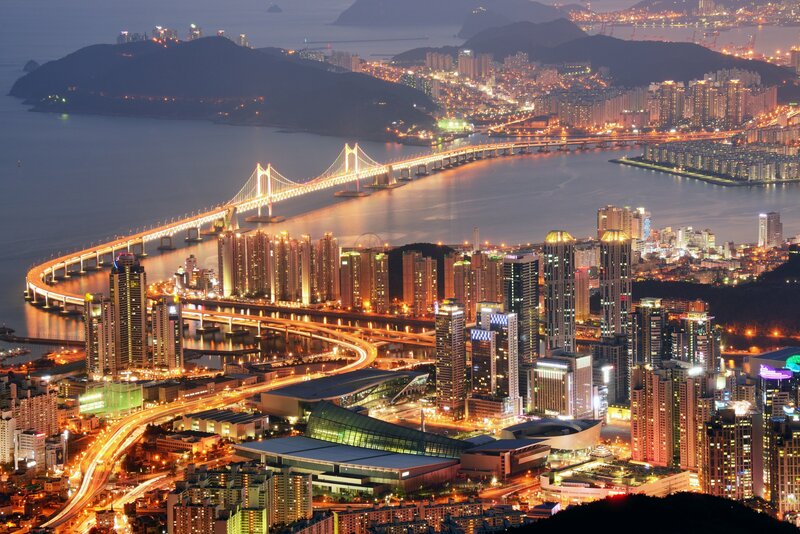 Internet services, electricity, food, toiletries, cleaning supplies…the list goes on and on. Drivers working with online platforms are independent contractors and small business owners. You can use your small business credit card for gas, maintenance, and other expenses. Bottom Line: Operating or starting a small business that qualifies for a small business credit card isn’t as hard as it sounds, and there are plenty of things you could already be doing to qualify you as a small business owner! Getting approved for a small business credit card comes with plenty of perks. 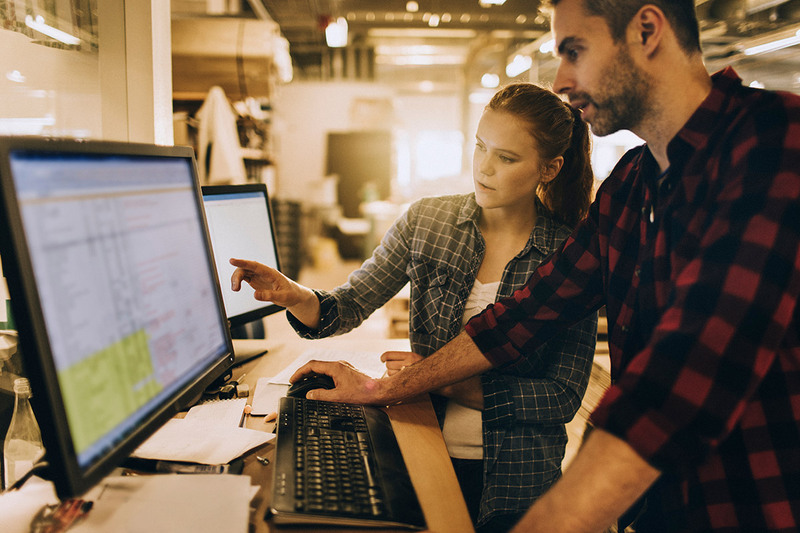 Not only does it increase the financial flexibility of your small business, but it also helps keep your business expenses separate from your personal accounts. We think the biggest perk is getting more points and miles from your small business expenses. Earning business rewards can significantly increase your ability to earn points and miles for your next big trip! Another major perk is that small business credit cards do not appear on your personal credit report. Even though banks evaluate your personal credit when you apply for a small business credit card, it will not impact your credit score in the long term. Small business credit cards do not count against your 5/24 status with Chase credit cards that fall into that rule. You can apply and get approved for as many small business credit cards as you want without worrying about going over the limit of 5 new accounts in 24 months. That includes Chase small business credit cards! Another bonus is that most small business credit cards have the same rewards programs that you can combine with your personal cards. Want to increase your Chase Ultimate Reward balance? The Ink Business Cash℠ Credit Card will help you earn more Ultimate Reward points (if you have another Chase card that has an annual fee). Or you can just keep things simple and collect valuable cash-back for your business with this card. Need more Membership Rewards® from American Express? Look into their Business Platinum® Card from American Express, which comes with some fantastic earning bonuses for spending on select categories, like 5x points on all air travel. Hot Tip: American Express limits their welcome bonus for the same card once per lifetime, but their small business credit cards are considered a different product from their similar personal card offerings. One negative aspect of small business credit cards is they don’t come with the usual consumer protections that personal credit cards have. For example, small business credit cards can change their APR at any time, unlike personal credit cards. Businesses have credit reports, too. 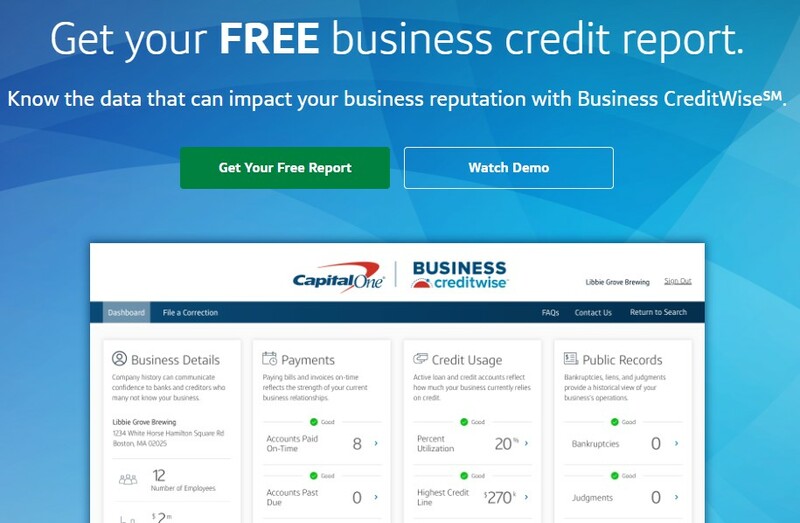 Capital One has launched Business CreditWise to get your business credit report for free – even if you don’t have a Capital One account. Filling out an application for a small business credit card is fairly easy. You will need to provide basic personal and business information. These are the most common questions you’ll find on most small business credit card applications. You can use your full name as your legal business name when applying as a sole proprietor. Your business name, or your name if you’re a sole proprietor. When operating an independent business, your home address would be your business address. Here you will have the option choose between a corporation, partnership or sole proprietor. Here, you’ll select from a wide range of business categories such as manufacturing, retail trade, and transportation services. Be sure to select the options that best describe your business. If you’re applying as a sole proprietor, use your Social Security number. 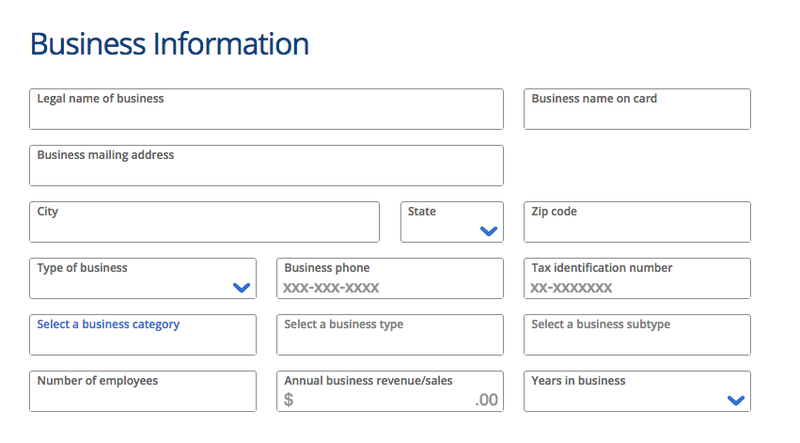 For businesses, your tax ID is your EIN. 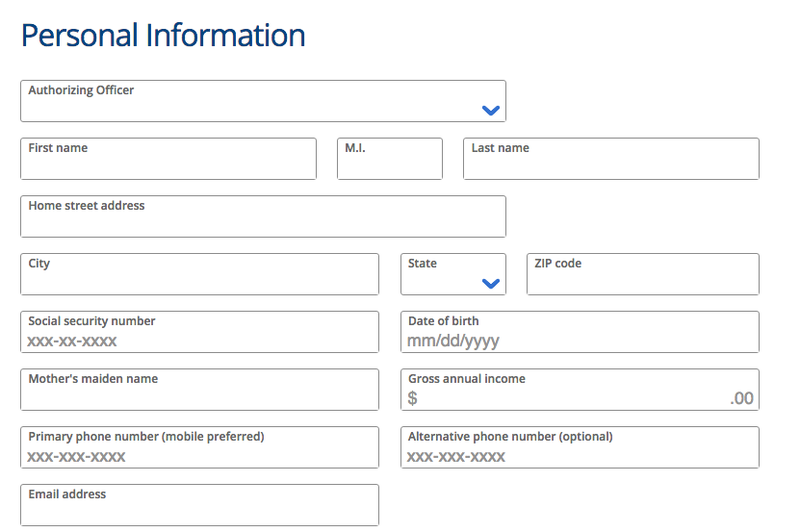 The format of your EIN is different (12-345678), but has the same number of numbers as a Social Security number. You always want to be completely honest on credit card applications and it’s important to know how long you’ve been in business. If you’ve been selling things for a profit off and on for a few years, you’ve been in business for a few years. Here, you’ll report the net profit your business makes annually. As a sole proprietor, you will figure out the total amount of sales minus any operating expenses. If your business only makes a small profit, don’t let that deter you from applying for a small business credit card. Many businesses don’t make a profit right away, so any net gain is positive. If you’re applying as a sole proprietor, you are the only employee. Other businesses can order additional cards for their employees, but all charges and fees associated with employee cards are the owner’s responsibility. You’ll be required to provide your personal information for the bank to check your credit. Your credit score will be the determining factor for reviewing your creditworthiness for your small business application. If you’re applying as a sole proprietor and already provided this as your tax identification number, you will provide it again here. Other businesses will provide the owner’s Social Security number. Your gross total annual income is all the income you earn annually, including regular wages and profits from your small business. You will be able to choose an authorizing officer for your account. If you’re applying as a sole proprietor, you’ll be the authorizing officer. Other options include president, partner, manager, and member. Bottom Line: You don’t need a ton of paperwork to submit your small business application. You need some basic information about your business and your personal credit information to see if you’ll be approved! If you’re applying as a sole proprietor, this section won’t apply since you are the only employee of your business. Businesses with employees have the option to add additional cards for employees in the application, but you can request them later. You will need to provide personal information about the employees, but sometimes, you will only need their first and last name. Remember, the owner is entirely responsible for all charges made on employee cards. It’s almost time to find out if you can get approved for a small business credit card! You will want to review your application to ensure everything is correct, read and accept the terms and conditions, and submit. 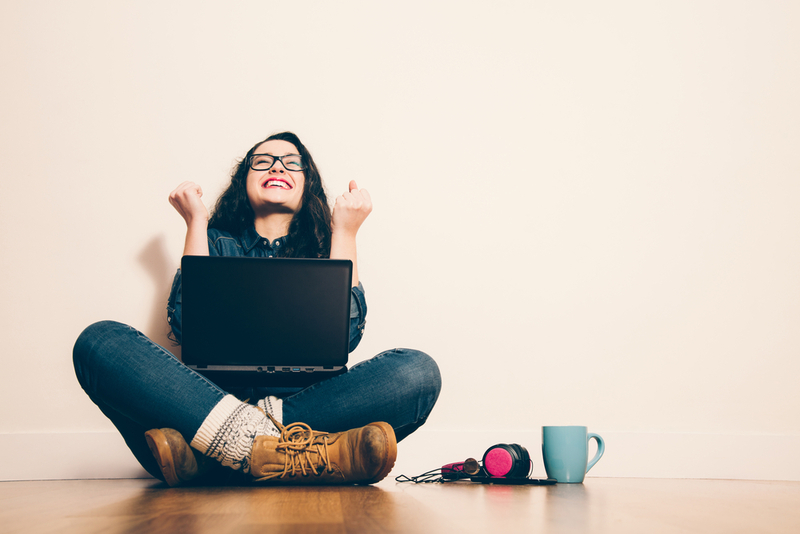 You might quickly find out that you’ve been approved, which would be great news! American Express is also known for providing your new small business credit card number instantly on approval. If you’re not instantly approved, you might want to give it some time for the bank to review your application manually. Most banks will allow you to check your small business credit card application status online or by phone if you don’t feel like waiting for snail mail. Be prepared for a phone call from the bank. They may ask you to call them, or they might call you unexpectedly. Don’t worry; they probably want to get to know your business a little bit more, even if it’s just a side business you do for extra income. That’s completely normal. We’ve selected our favorite small business credit cards to help you upgrade your points and miles balance with your small business expenses. 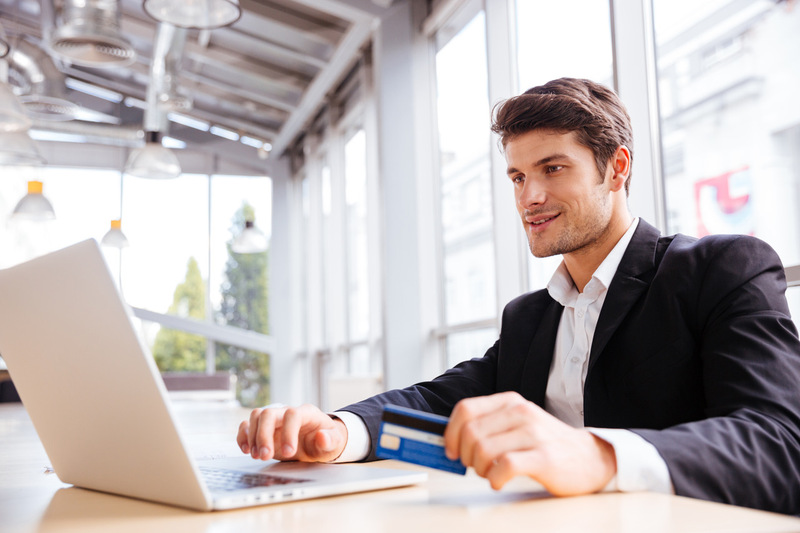 Small business credit cards offered by Chase offer the opportunity to earn additional points with their flexible rewards program, Ultimate Rewards®. We love Ultimate Rewards® for their great travel rewards program, but you can also use them for cash-back. These points can be transferred to your other personal Chase Ultimate Rewards® cards and are extremely easy to use. You can easily earn bonus points using this card for your business expenses since it comes with an amazing reward earning structure. You will earn 5% cash-back at office supply stores and internet, cable, and phone services on the first $25,000 spent per calendar year. You will also earn 2% cash-back at gas stations and restaurants on the first $25,000 spent in a calendar year. There is no limit when earning 1% cash-back on all other purchases. Your rewards will never expire as long as you keep your account open. You should check out the most valuable benefits of the Ink Business Cash℠ Credit Card. Hot Tip: While this card is advertised as a cash-back rewards card, you are actually earning Chase’s flexible rewards currency, Ultimate Rewards® at a rate of 1 Ultimate Rewards point per 1% cash-back. If you have a premium Chase card (a card that carries an annual fee), then you have the option to use these points for travel instead of cash. This gives you options! One of the most popular small business credit cards is the Ink Business Preferred℠ Credit Card. You will earn 1x points on all other purchases with no limit to the amount you can earn. One of many significant benefits of the Ink Business Preferred℠ Credit Card is points are worth 25% more when you redeem your travel through Chase Ultimate Rewards. You can also transfer your points 1:1 to a number of airline and hotel loyalty programs, which you can redeem for an even higher value. There are lots of other benefits that will encourage you to keep this card for the long term. You can also use your points for cash-back and other rewards, usually at a 1 point to 1% cash value ratio. You will earn an unlimited amount of 1.5% cash-back on all purchases made for your business. This is a fantastic card for spending on categories that don’t fall under the usual bonus earning categories on other business cards. There is NO annual fee, and this card comes with an introductory 0% APR offer for the first 12 months. It also comes with a wide range of benefits including travel and purchase protection. Similar to the Ink Business Cash℠ Credit Card, this card earns Chase Ultimate Rewards® points at a value of 1 point for 1 cent cash-back. Hot Tip: Have multiple Chase business cards? 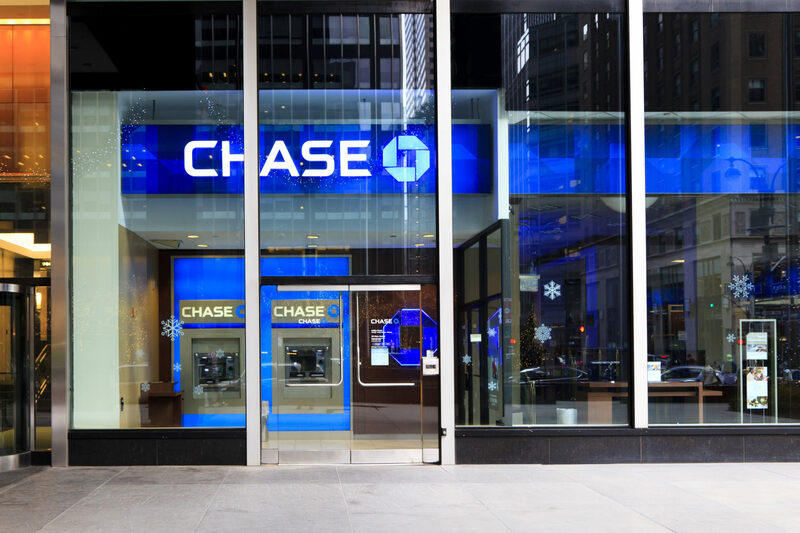 You can transfer your Ultimate Rewards® from your cash-back earning cards to your other cards like the Ink Business Preferred℠ Credit Card to get the extra 25% value when booking travel through Chase Ultimate Rewards. Our favorite small business credit cards offered by American Express provide an incredible opportunity to earn additional points in their flexible rewards program, which includes quite a few travel benefits. You can link all of your Membership Rewards® earning cards into 1 Membership Rewards® account, so all of your points are always in one place, whether for business or pleasure. With this card, you can get 35% of your points back every time you use your Membership Rewards® to pay with points on a business or first-class flight with any airline available on American Express Travel. 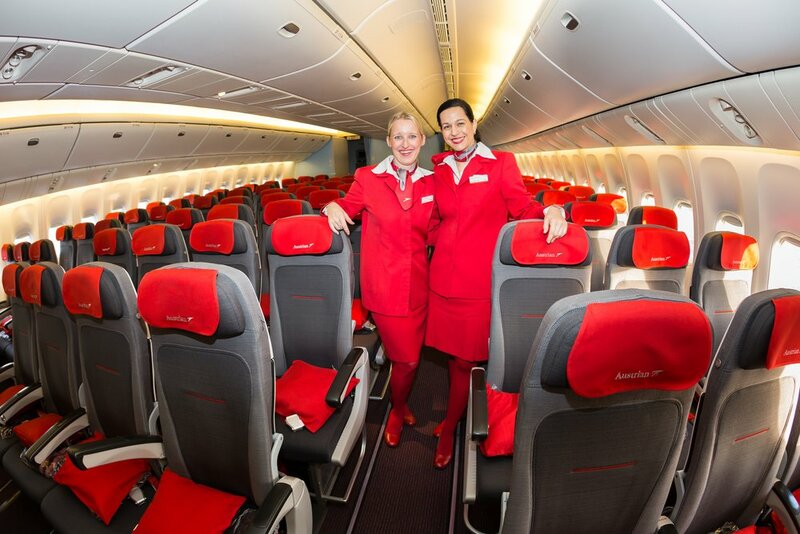 You can also get 35% of your points back when you book a flight with your pre-selected airline. This benefit is limited to up to 500,000 bonus points back every calendar year. Gold status with Marriot Bonvoy and Hilton Honors and other hotel benefits when you book through Fine Hotels & Resorts. 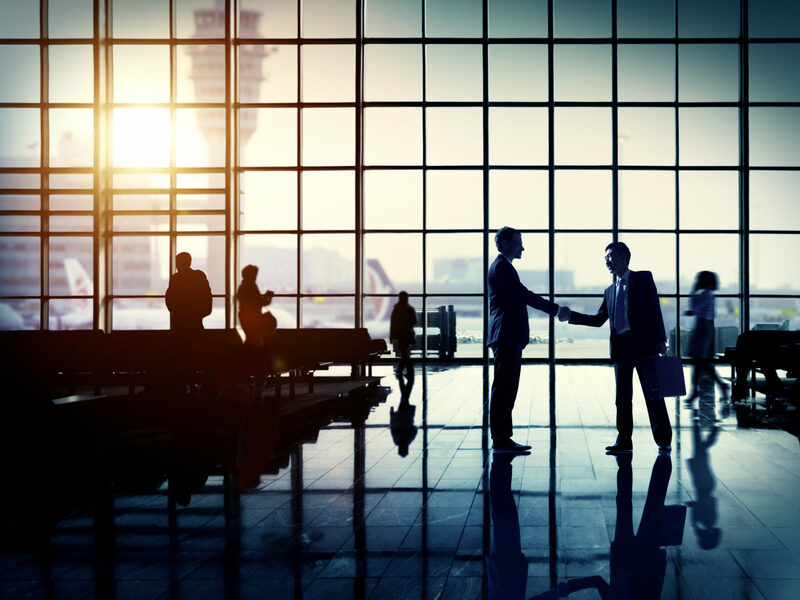 The Business Platinum Card® from American Express comes with a hefty annual fee, but you can easily offset this with all the fantastic benefits it provides. 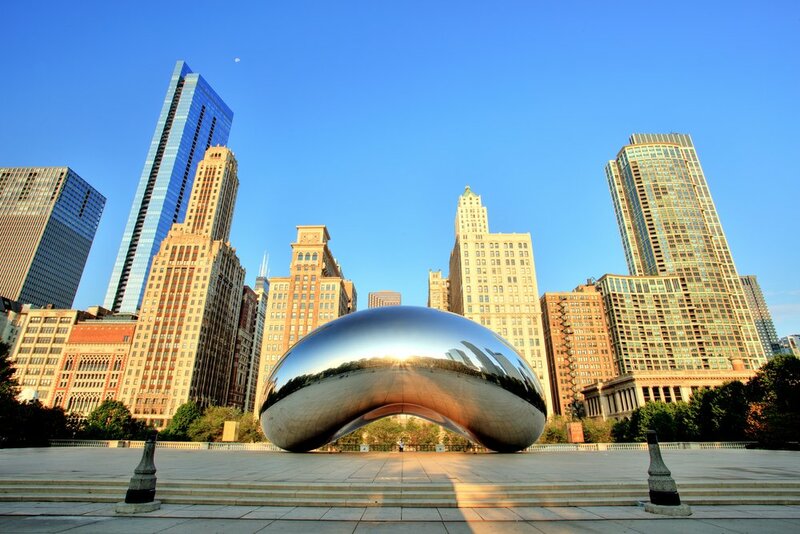 Plus, it’s less than the annual fee on the personal Platinum Card® from American Express. The Blue Business℠ Plus Credit Card from American Express is a great small business credit card to consider. The ability to earn 2x points per dollar spent on ANY transaction is pretty amazing, especially since it can increase your capital quickly with their introductory APR offer (see table above for details). You can check out our full review of the Blue Business℠ Plus Credit Card from American Express if these reasons aren’t convincing enough to choose this card for your small business. If you’re thinking about the Business Platinum Card® from American Express but hesitant because of the annual fee or the high spend needed to earn the annual fee, the Business Gold Rewards Card from American Express would be the next best option. You will earn 1x points on all other purchases. This card has an annual fee, but it also has plenty of other benefits that come with it. Bottom Line: There are plenty of small business cards to choose from. Our favorites revolve around points and miles. Be sure to understand the fees, protections, and other benefits before submitting your application. Small business credit card applications are pretty straightforward and aren’t much different from a personal credit card application. It’s important for you to be prepared to answer additional questions the bank may have about your business before you apply. Getting a small business credit card is a great way to earn extra points and miles for your next big trip! With the incredible sign-up bonuses and bonus earning categories, there is no question that you should significantly consider getting a credit card for your small business. Looking to put this plan into action? Pin it on Pinterest to review it later. What are the best small business credit cards? We’ve found the best small business credit cards are the ones that come with flexible rewards programs, especially from Chase and American Express. These rewards credit cards can be combined with your personal credit card rewards in the same programs. Need access to your new small business credit card in a hurry? American Express will instantly provide your new card number if you’re approved right away. How do I build credit for my LLC? Small business credit cards will be reviewed based on your personal creditworthiness, especially if applying as a sole proprietor. Therefore, it’s important that you check your credit score. Other businesses will need to incorporate and obtain an EIN from the IRS. Then you can open a small business checking account and apply for one of our favorite small business credit cards. Many small business credit cards offer excellent introductory APR rates for both purchases and balance transfers. Introductory rates offer a great opportunity to get access to additional funds for your small business while earning travel rewards. You’ll need a tax ID number, or you can use your Social Security number if you’re applying as a sole proprietor. How can I use my EIN to get credit? Your EIN can be used to apply for a small business credit card. If you don’t have an EIN, but operate a business as a sole proprietor, all you need to do is input your Social Security number when they ask you for your tax ID. What is the 5/24 rule for credit cards? The 5/24 rule only applies to select credit cards offered by Chase Bank. For credit cards that fall under the rule, it’s almost impossible to be approved for a new credit card if you’ve opened 5 or more credit cards in the past 24 months. Small business credit cards don’t impact or increase your 5/24 status.